Select the battery icon for info about the charging and battery status, including the percent remaining. Your Surface alerts you when the battery is getting low. 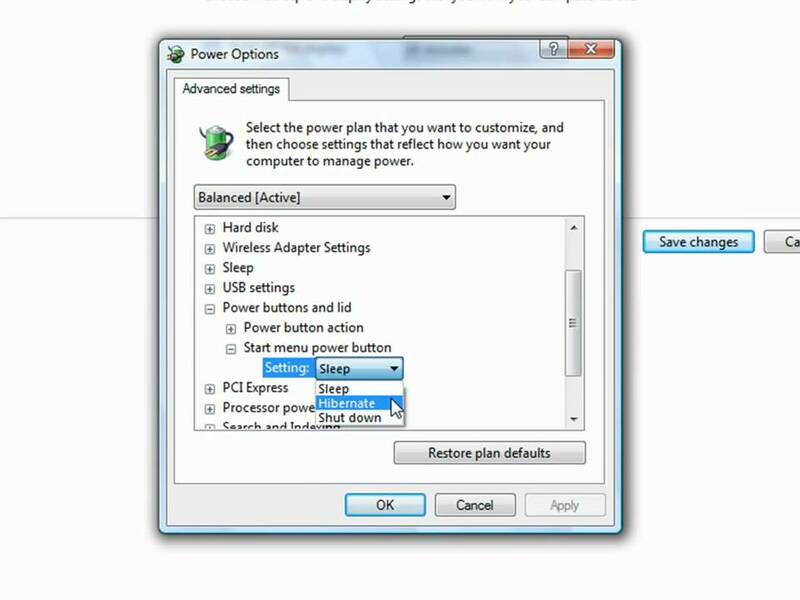 If you don’t recharge the battery when you get this alert, your Surface will eventually save your work and shut down.